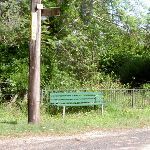 From the car park, this walk follows the track past the information board(reported as removed), keeping the road through the trees and your left. 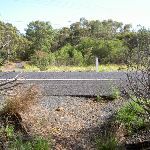 The track winds through the bush for approximately 25m to an intersection with another track (on the right). 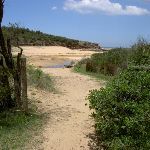 Veer left: From the intersection, this walk heads north, keeping the road above to the left. 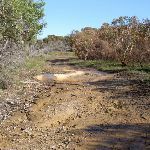 The track tends left to a dirt driveway and the road, continuing along the road and passing a large water tank on the left. 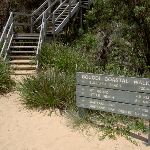 The walk continues to the Maitland Bay Information Centre, approximately 300m up the road. Turn sharp right: From the information centre, the walk passes the information sign to the start of the car park. 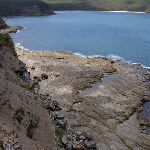 From the car park, the walk follows the Maitland Bay sign left, down the hill. 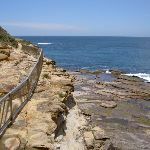 The walk then heads down the staircase for some time to a signposted intersection. 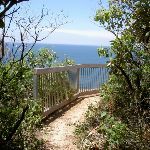 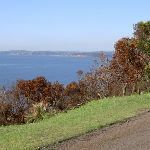 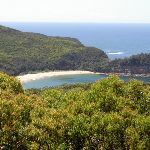 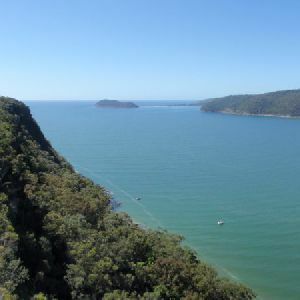 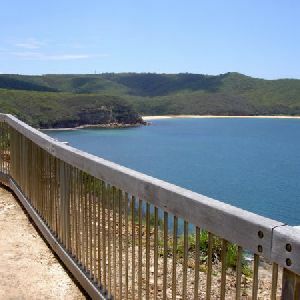 Gerrin Point Lookout is a fenced lookout with stunning views of Maitland Bay and north up the coast. 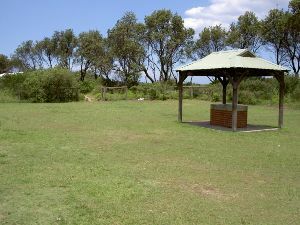 The lookout has a bench seat built into the fence. 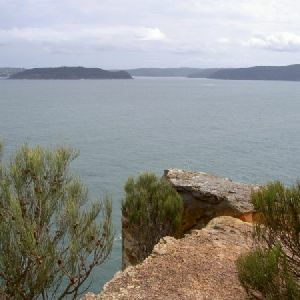 Gerrin Point is well worth a visit, or a stop on your walk, however it is exposed to the elements and can become quite windy. 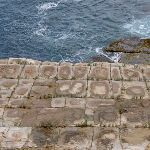 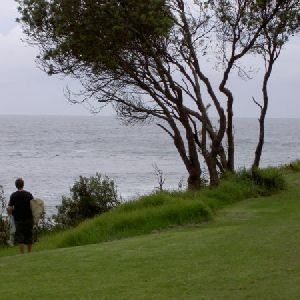 Veer right: From the campsite, this walk heads away from the ocean, passing through the campsite on the uphill side of the road. 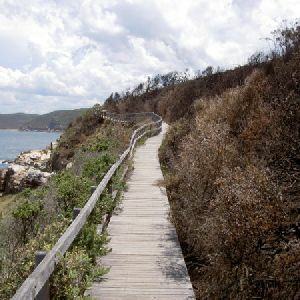 The track leads up through the back of this campsite and into the bush. 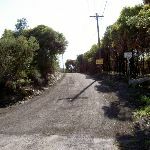 Winding up the hill, the track comes to a fenced house, then turns right and soon comes to an intersection with another track. 3.3km of this walk has short steep hills and another 730m has gentle hills with occasional steps. 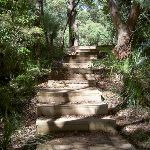 Whilst another 730m is flat with no steps and the remaining 410m is very steep. 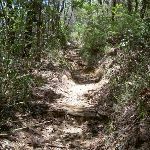 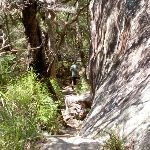 4km of this walk follows a formed track, with some branches and other obstacles and another 520m follows a clear and well formed track or trail. 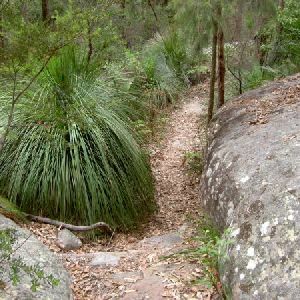 Whilst another 410m follows a rough track, where fallen trees and other obstacles are likely and the remaining 260m follows a smooth and hardened path. 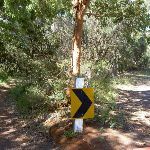 3.3km of this walk has minimal directional signs and another 1.1km is clearly signposted. 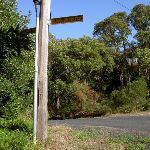 The remaining (700m) has directional signs at most intersection. 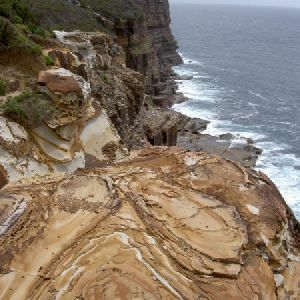 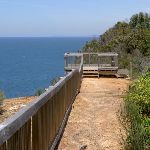 2.2km of this walk has limited facilities (such as not all cliffs fenced) and another 1.7km has limited facilities (such as cliffs not fenced, significant creeks not bridged). 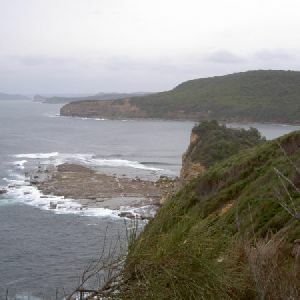 The remaining (1.2km) is close to useful facilities (such as fenced cliffs and seats). 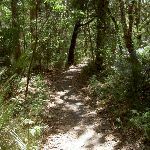 A list of walks that share part of the track with the Gerrin Point Circuit walk. 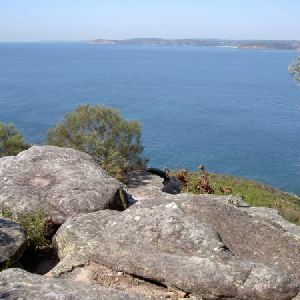 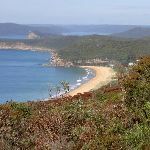 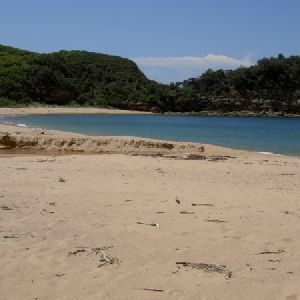 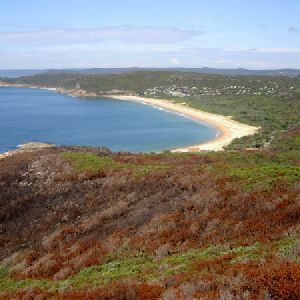 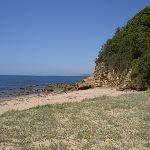 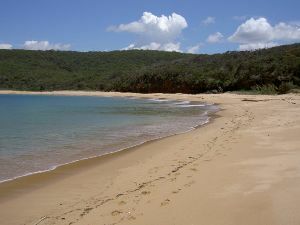 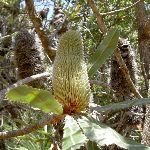 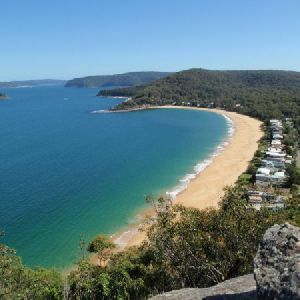 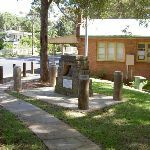 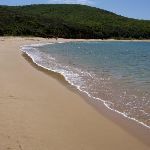 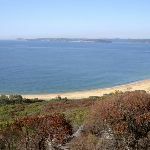 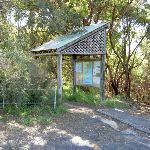 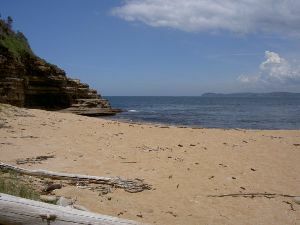 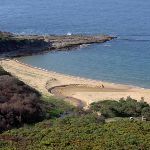 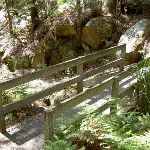 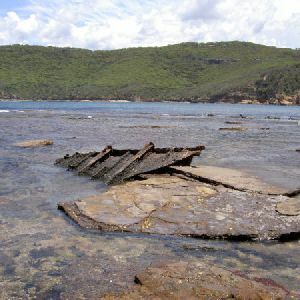 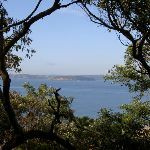 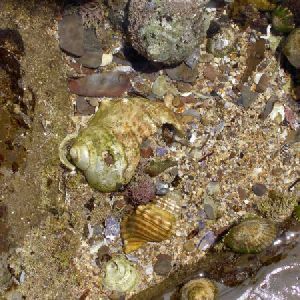 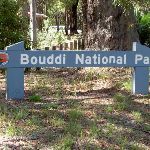 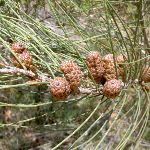 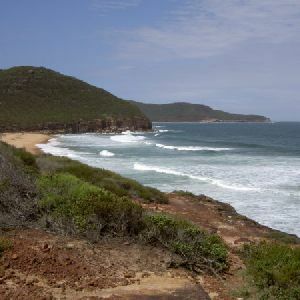 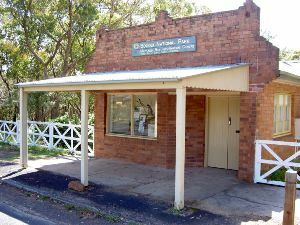 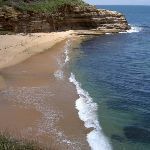 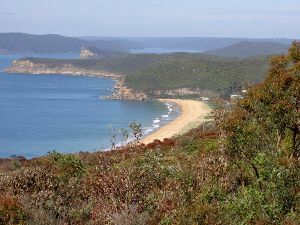 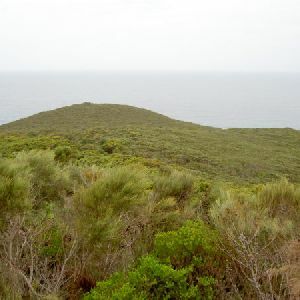 A list of walks that start near the Gerrin Point Circuit walk. 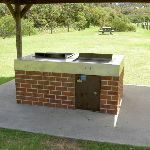 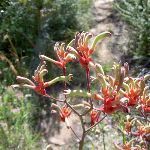 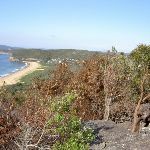 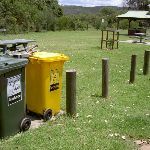 http://new.wildwalks.com/wildwalks_custom/includes/walk_fire_danger.php?walkid=nsw-bouddinp-gpc Each park may have its own fire ban, this rating is only valid for today and is based on information from the RFS Please check the RFS Website for more information.